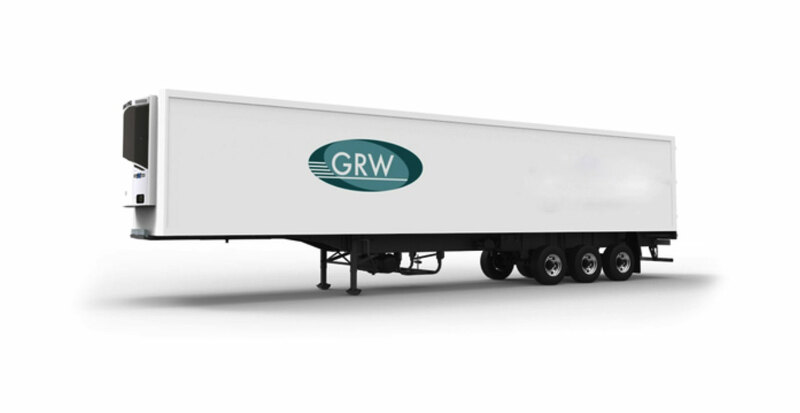 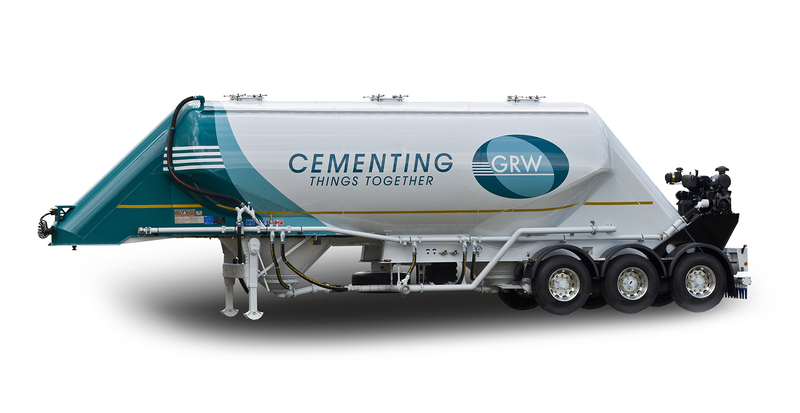 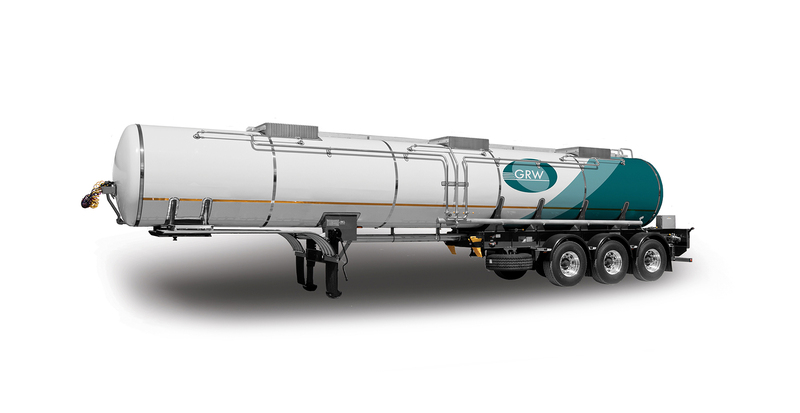 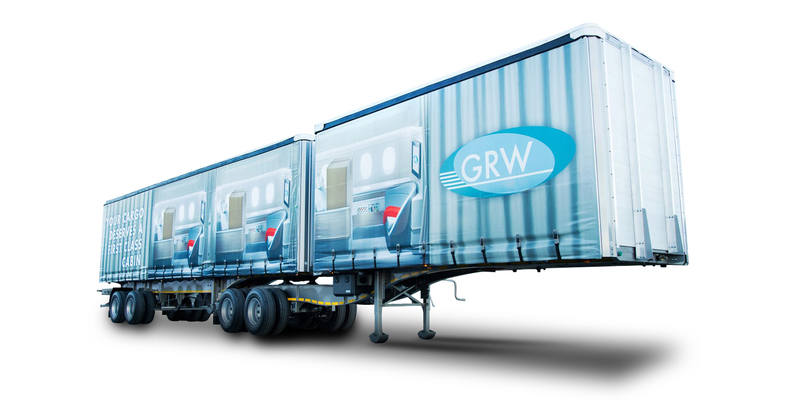 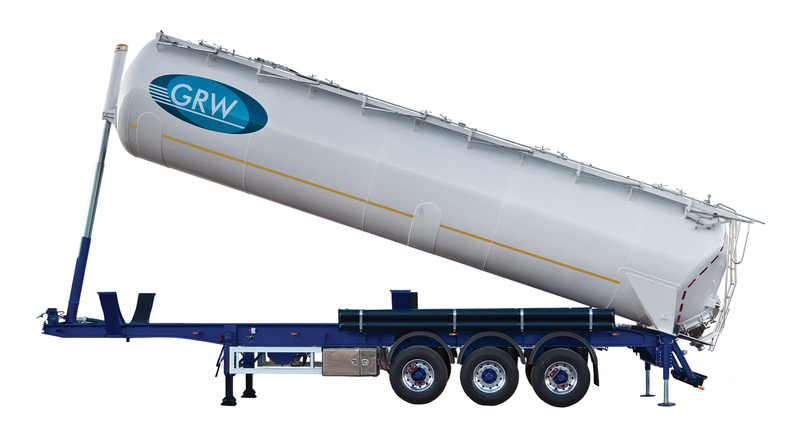 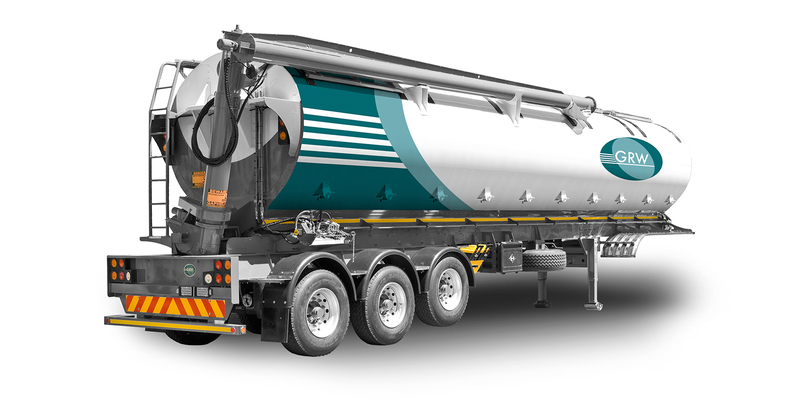 GRW manufactures a wide range of auger bulkers (or Bulk Feed Tanker) for the transportation of animal feed products and Ammonium Nitrate Prills. 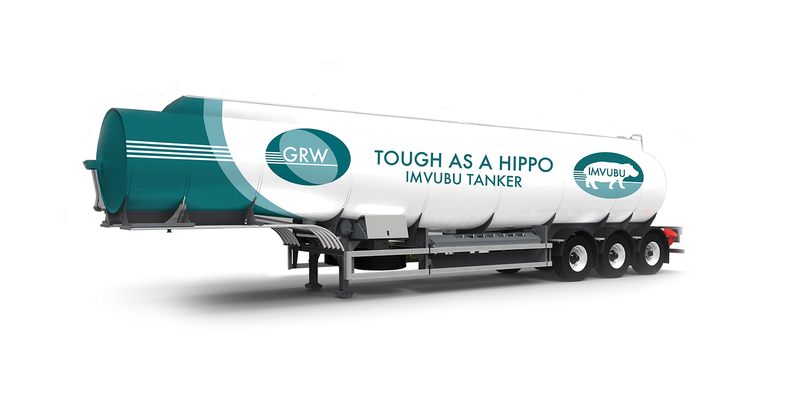 The main feature of the GRW Aluminium tank's construction is that it increases payload boosts. 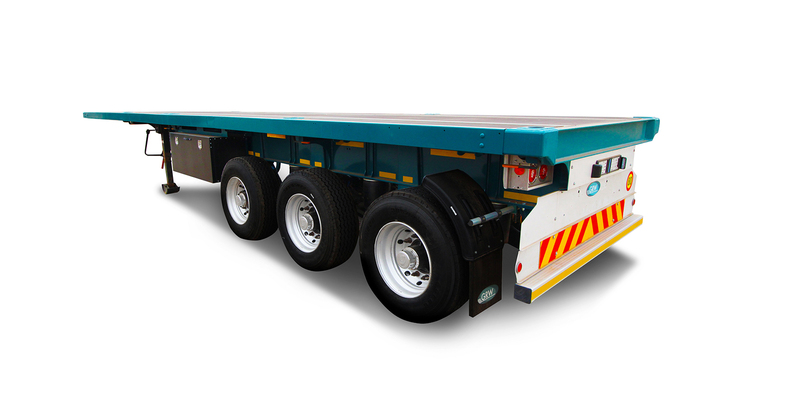 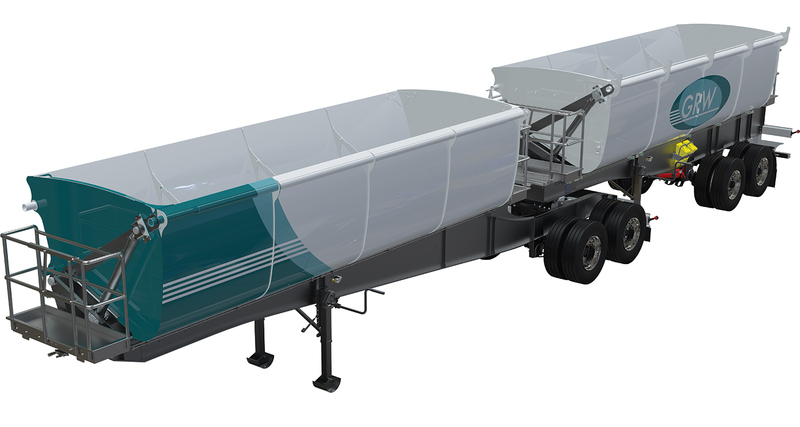 It also has sealed lockable latches, working lights at the top and bottom of the bulker to improve visibility, mechanical suspension axles, a neat and user friendly maintenance control system as well as a high level stop/turn indicator.